I'll be the first to admit that I have a SERIOUS crafting problem. I have far too many crafting supplies and not enough space to keep it all. I feel super sorry for my fiance- he just can't keep things clean! So I've done some serious reorganizing in the last couple of days. I was very bedridden at the beginning of the week due to some odd sickness- so I was glad to have some light work to do with my craft supplies. This is absolutely genius. I haven't done it yet thought because I don't actually have many keys to distinguish between! I currently have a shampoo bottle drying out so that I can try this. One of my biggest frustrations is having cellphone cables tangled everywhere. This will definitely solve the problem! Yes, this is not in English, but any fool could figure it out :) What a brilliant idea. 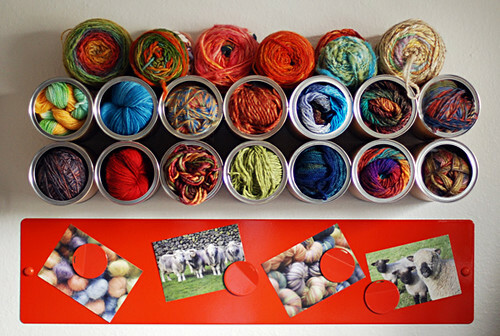 This doesn't only have to be used for yarn, I would also use this to store things such as t-shirts of small scraps of fabric. If you put these horizontally they can be used for craft supplies, like in the tutorial above. I have a lot of clothes made out of very soft fabrics so this can be a big problem sometimes! 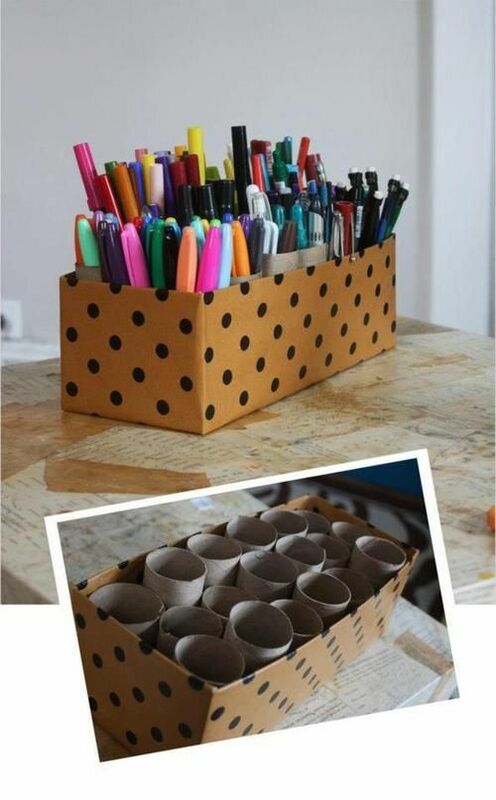 I never thought of doing this before- it's a really clever way of keeping things together. 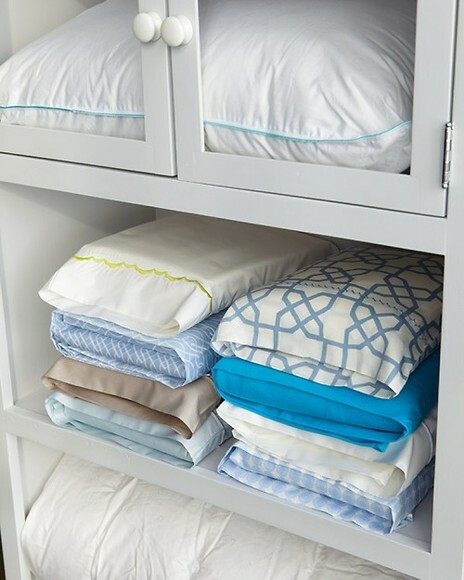 Store duvet sets inside of their covers, it's far neater and you won't end up with stray covers! This is something I really need to make. I have far too many pens, pencils, crayons... I'm starting to save those toilet rolls! This works amazingly. 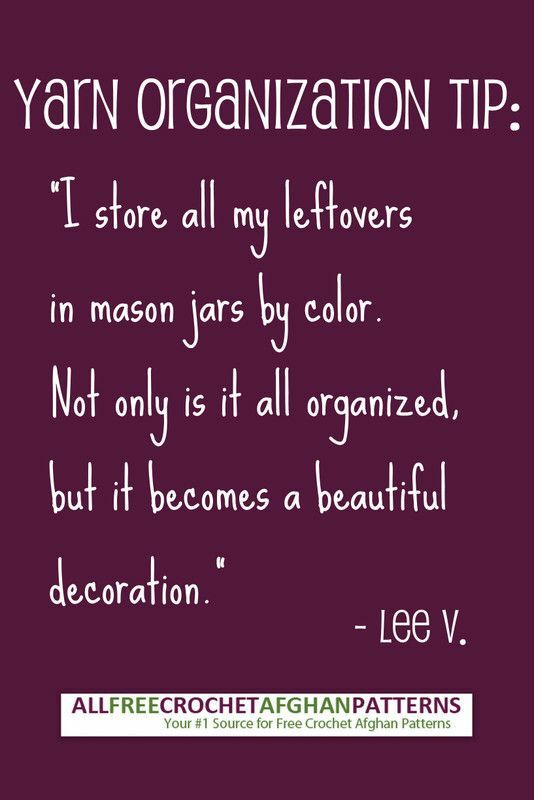 I've been doing it a lot with all of my lace and ribbons, too. 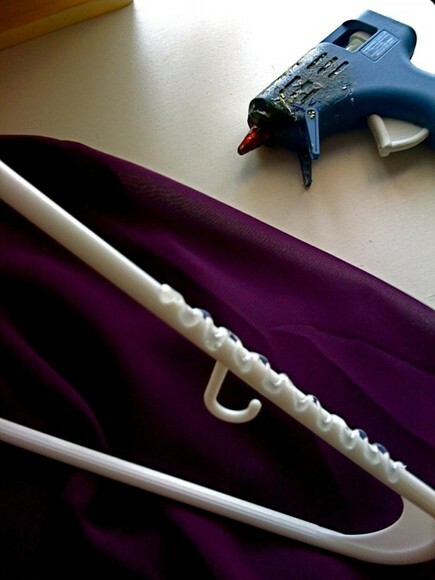 Except with lace and ribbons I wind the things around a craft stick and then peg them at the end. 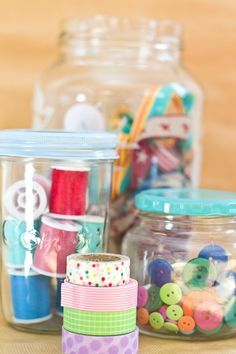 It's so nice and easy to store things like this, and you don't end up with frustrating threads and bits and pieces tangling everywhere. I always end up with scraps that are just ugly and end up being thrown away when I get frustrated. This is a really cool idea to combat the problem, especially if you have a spare shelf or a spot on top of your fridge that could do with some decoration. Store winter clothes away in empty bags during summer. This way your wardrobe is less of a cluttered mess, and those bags don't just sit empty in storage.